Young Peruvians took to the streets in early 2015 to protest against a law that would have slashed their labour rights – and they won! The 2014 Youth Labour Regime Law was seen by them as an attack on their rights, in the interests of big business. So they mobilized and, despite serious police repression, persuaded their elected representatives to dissolve the law. 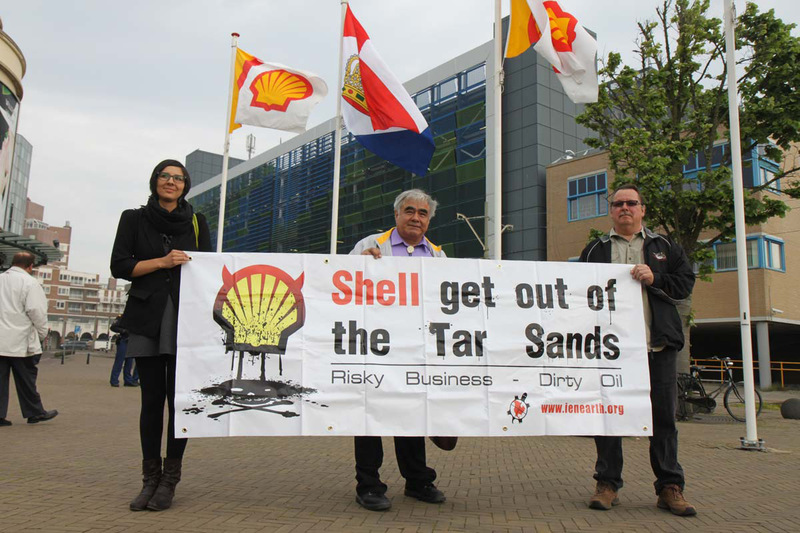 Shell has cancelled a massive tar sands mine in Canada. The community living downstream from the 200,000-barrel-a-day Pierre River mine has opposed it since 2007 due to pollution and loss of traditional livelihoods. The Athabasca Chipewyan First Nation welcomed the decision as ‘a clear sign that tar sands development is no longer business as usual’. Nepal is going to start issuing passports with a third option for people who do not identify as male or female. It joins India, Australia and New Zealand in allowing transgender people this possibility. Homosexuality was only legalized in Nepal in 2007 and LGBT people still face discrimination, but welcome this as a positive step forward. A hydroelectric dam in Panama that would flood the territory of the Indigenous Ngäbe Bugle communities has been suspended after a long-running battle. The Barro Blanco dam was initially approved under the UN’s so-called ‘Clean Development Mechanism’, despite violating local communities’ rights. It has been temporarily halted for lax environmental standards, and locals are hopeful this will lead to a permanent cancellation.